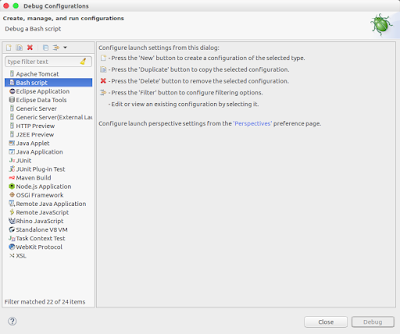 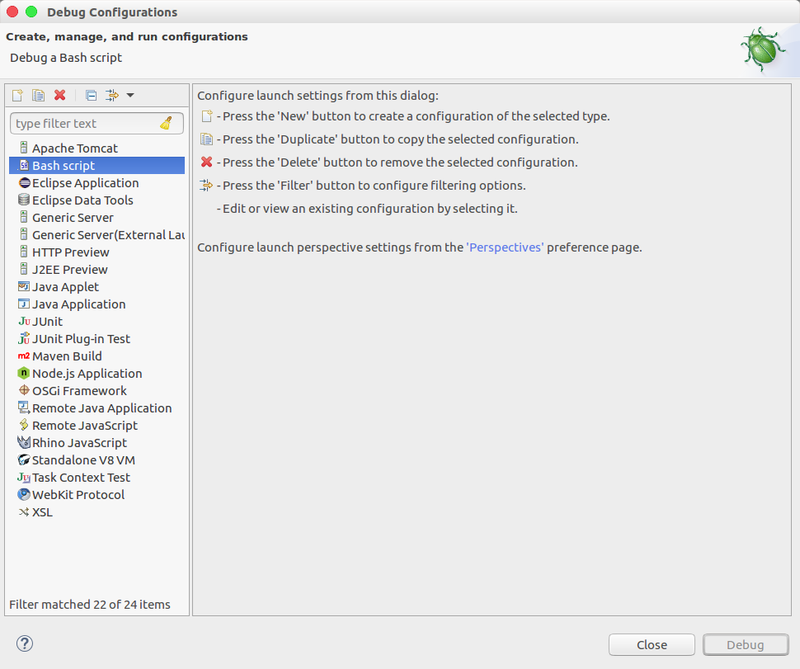 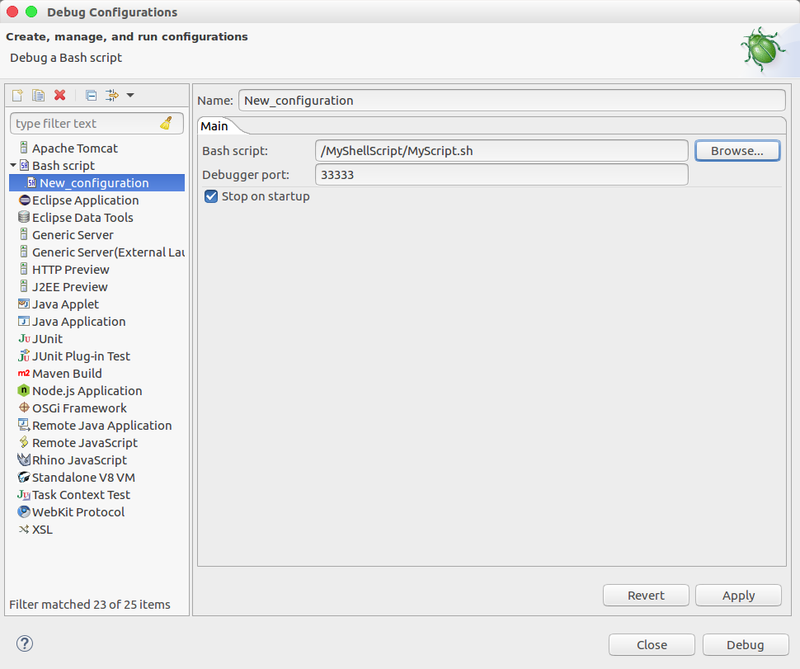 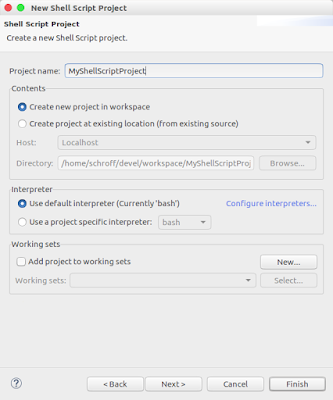 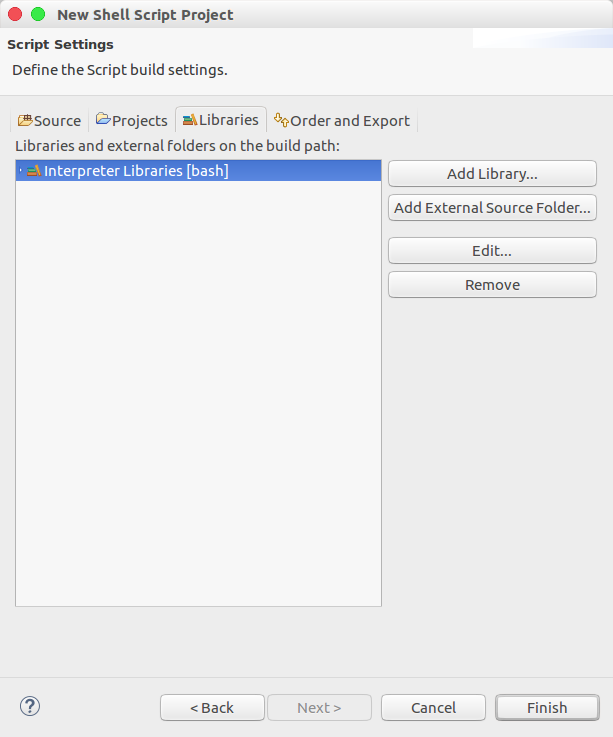 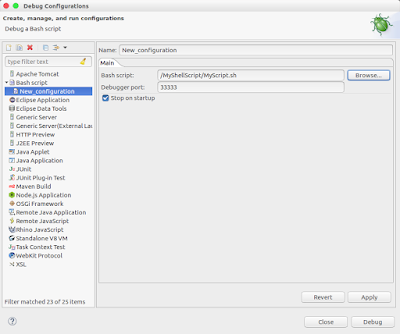 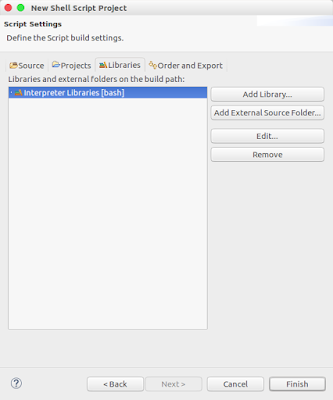 In my last posting i showed how to install the plugin shelled and its configuration options. 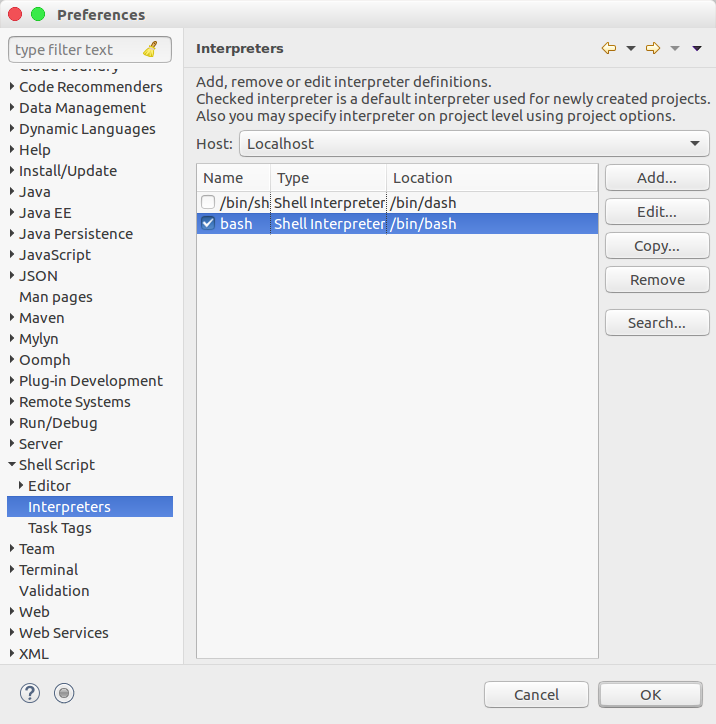 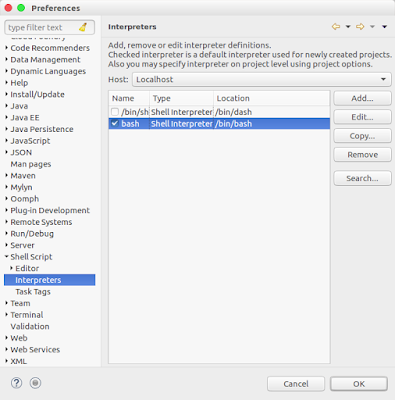 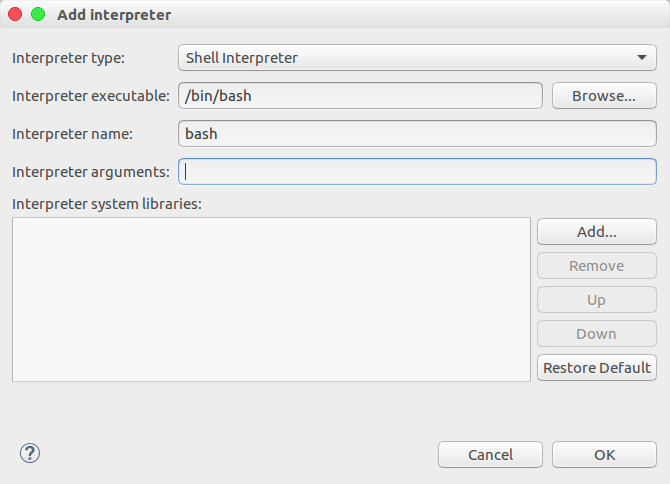 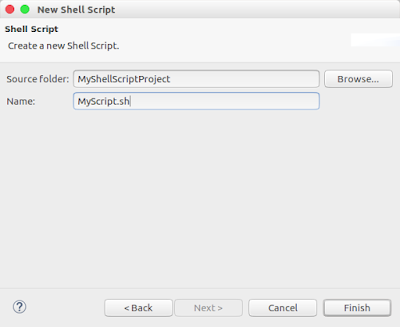 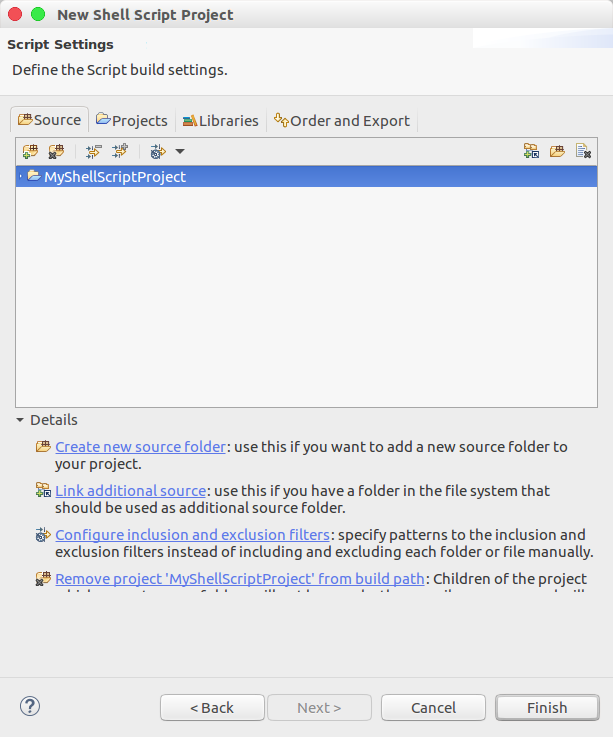 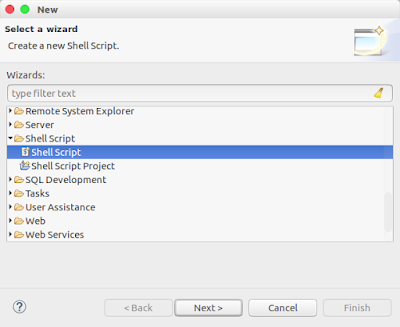 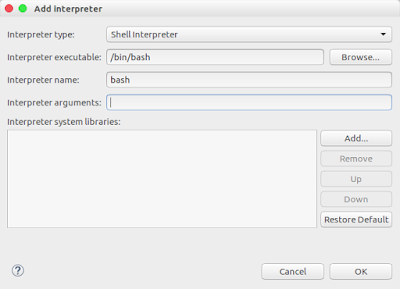 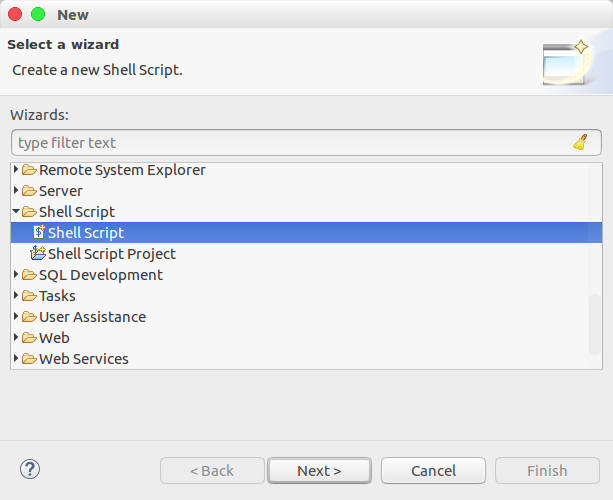 Now the next step is to install basheclipse, which enables eclipse in conjunction with shelled to debug bash scripts. 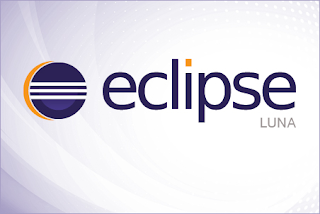 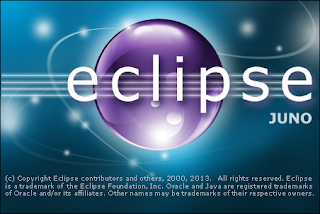 Step 2: Do not copy the jar file to the plugins directory if you are using Eclipse Neon. 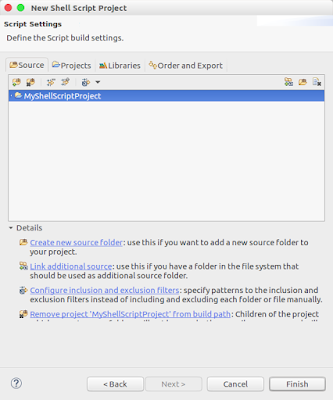 Copy them to the dropins directory. 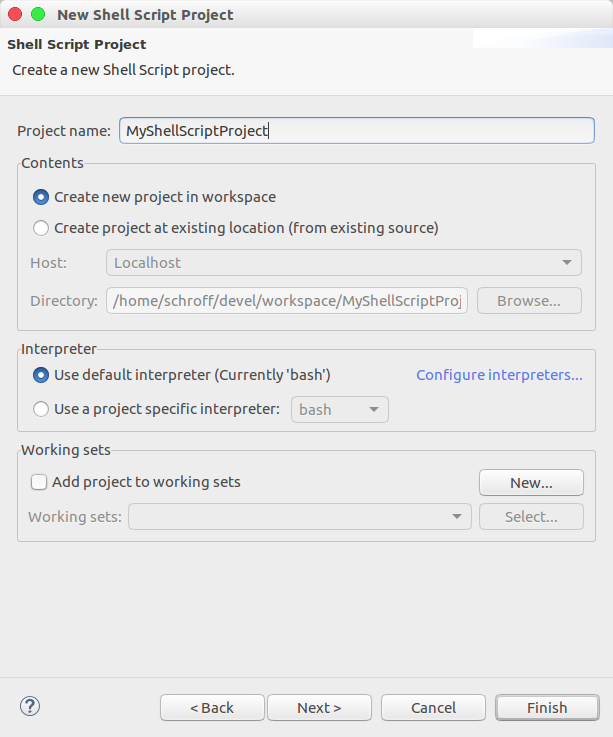 Step 9: Go to ->run->debug configurations and create a new configuration inside "bash script"
But after doing all this steps i was not able to set breakpoints. But: Java 1.6 with Eclipse Luna works! 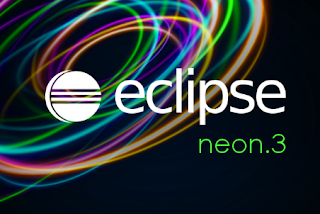 EDIT: After changing from OpenJDK to Oracle's JDK it even works with Eclipse Neon.